In a few weeks we will be hosting an exclusive two day event where we will debut the brand new Fall 19 Collection from Elizabeth Fillmore. The “Ophelia Collection” includes some of Elizabeth’s most whimsical designs to date. 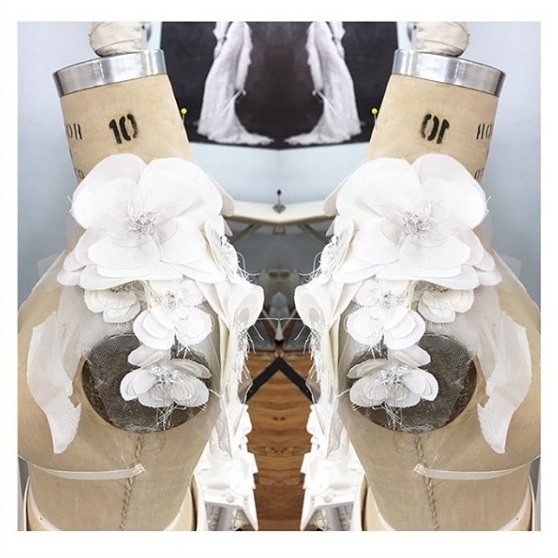 Read more below to find out about how you can book an appointment to try on the dresses and also have the opportunity to meet Elizabeth Fillmore herself! 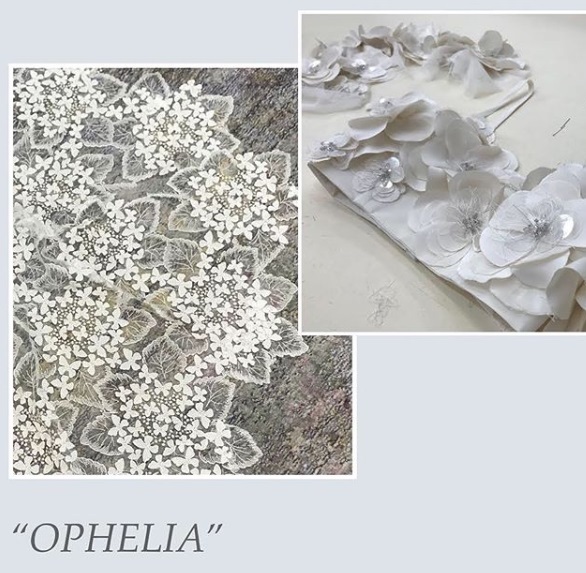 Elizabeth Fillmore will be in store from November 30th – December 1st showcasing her Fall 19 “Ophelia” Collection. The Ophelia Collection features some of Elizabeth’s most whimsical designs to date. Our favourite piece from the collection has to be the Ophelia gown which inspired the entire collection. 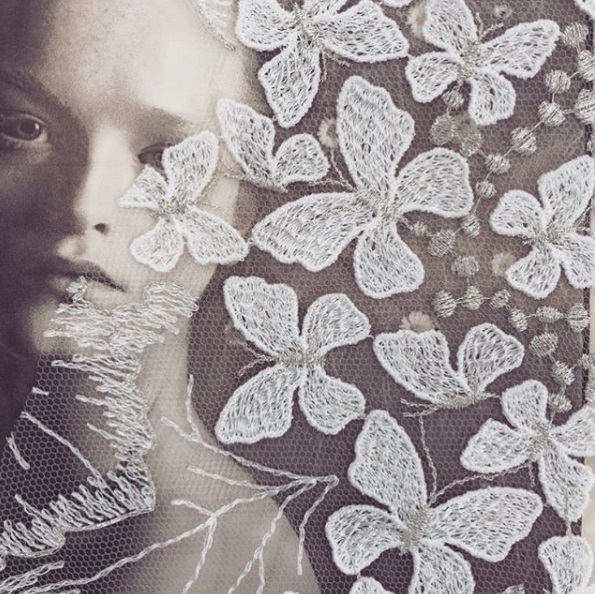 Adorned in delicately-embroidered butterfly motifs which appear as though they’ve landed on forest leaves. 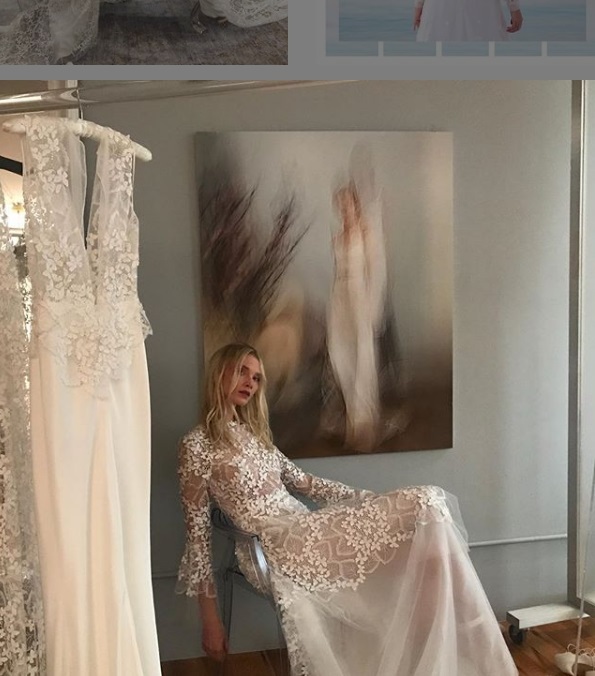 Elizabeth wanted to introduce a unique romantic element into her Fall 19 Bridal Collection and the butterflies were the perfect addition. The Ophelia Collection features several never-before-seen gowns along with pantsuits, capelets and after party separates. 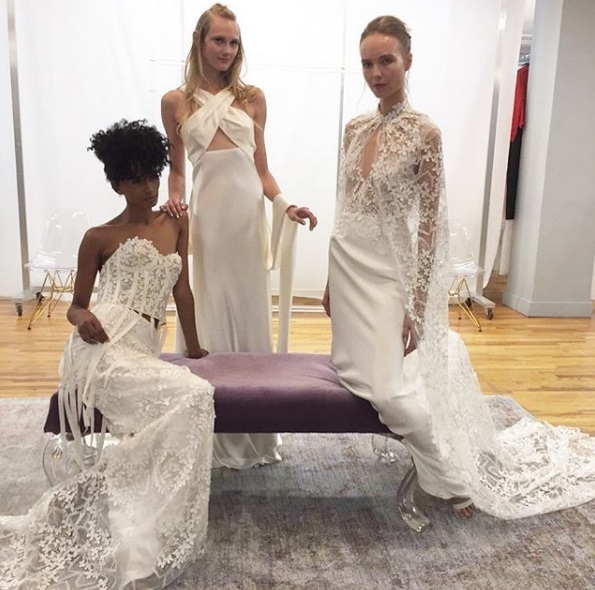 Brides who want to continue their look over their wedding weekend can coordinate different pieces within the collection to fit their own individual style. 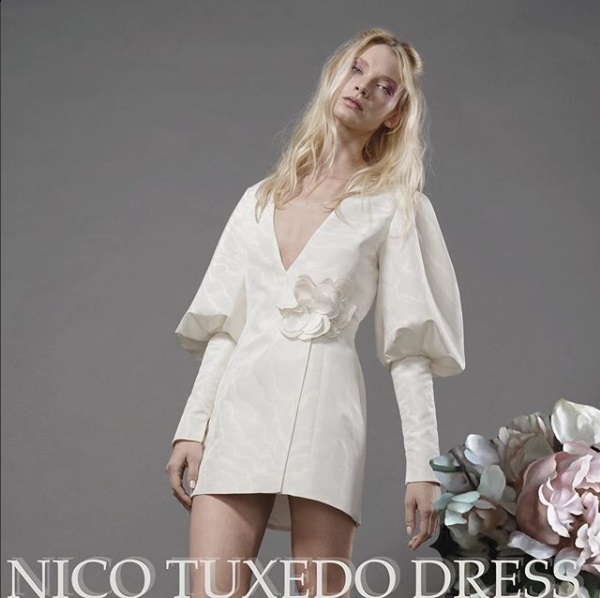 Brides who book an appointment to come in store for this exclusive event will have an hour long private consultation with a stylist and the opportunity to meet Elizabeth Fillmore herself, whilst enjoying a complimentary glass of bubbly.